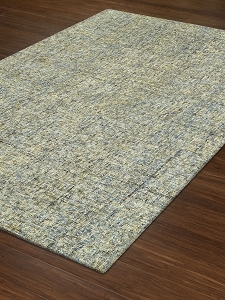 Sometimes less is more and Calisa screams simplicity. 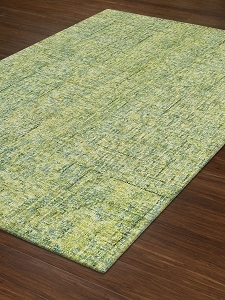 What Calisa lacks in detailed patterns it more than makes up with its "cut and loop" pile construction. 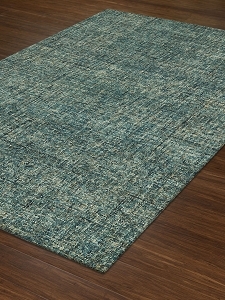 Texturally, Calisa by Dalyn is in a league of its own. 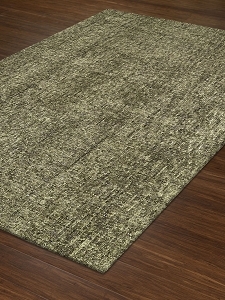 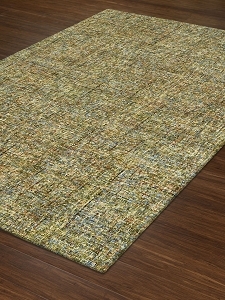 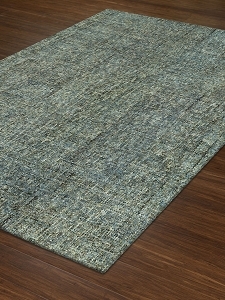 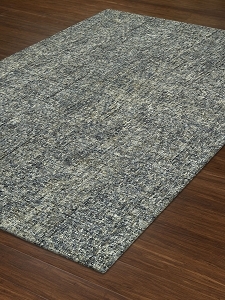 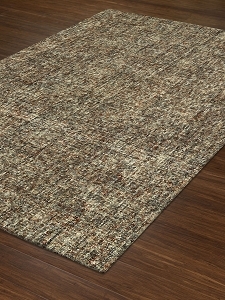 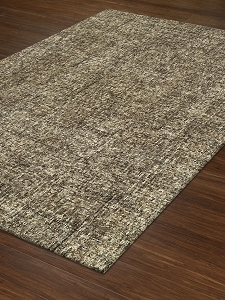 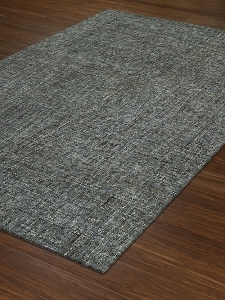 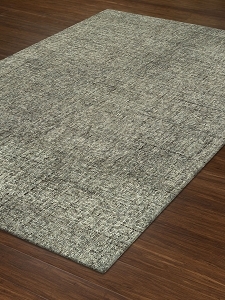 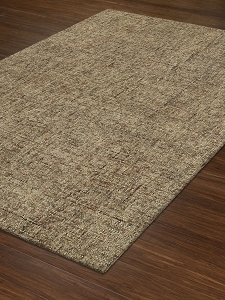 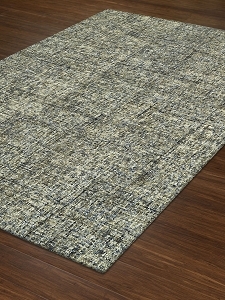 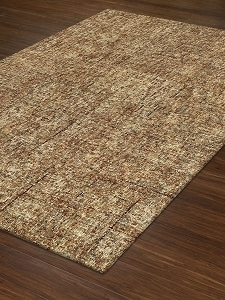 Made of wool and crafted in India each Calisa is built to last with a tough 3/8" flat pile.